,This article shows you the Fire Stick HBO Go install process in just a few simple steps. HBO Go is a streaming service from HBO which enables you to watch your favorite HBO movies, comedies, shows and documentaries. You could get to watch the behind the scenes extras as well. Also, enjoy every episode of all the best HBO show seasons FREE with your HBO subscription, since HBO is now available on Android tablets and smartphones as well! The HBO Go App allows you to never miss anything and keep up with your favorite shows that also include HBO original shows, hit movies, sports and all episodes of HBO’s best. Whether you travel or have a long distance to cover, you don’t miss your favorites on the road and see them with HBO Go on your laptop and select mobile devices and tablets. You all know how amazing a product Fire Stick is, as well as how it has the ability to turn any TV into Smart TV for you. Now you can enjoy Fire Stick HBO Go and watch all your favorite HBO movies and series. Fire Stick is the size of a flash drive and is a relatively high-powered streaming device, which you simply have to plug in the HDMI port of TV. Any TV can stream content over WiFi, by using apps like YouTube, Netflix, Hulu, Pandora. And now you can enjoy Fire Stick HBO Go as well! First Download the HBO Go app on your Fire TV. To install the app, first you must find the HBO Go app listing from the Fire TV home screen. If necessary, then go to Search, then enter “hbo go”. Or if you have the Alexa voice-enabled remote, then hold the Alexa button and say “hbo go”. After you found the HBO Go app, then select Install or “Download” to install the app. Now Open the HBO Go app. Choose the option to Activate your Device in order to get the activation code. Go to the HBOGO.com/activate on your computer. Choose the option of Amazon Fire TV and then click continue. Now select your TV provider and enter the username and password of the TV provider account. If you are not aware of the username and password, contact your TV provider. You shall see on the screen Activate a Device enter the activation code from your TV and choose Activate device. A message of Success shall appear on your TV and computer. It might take few minutes sometimes for the process completion. 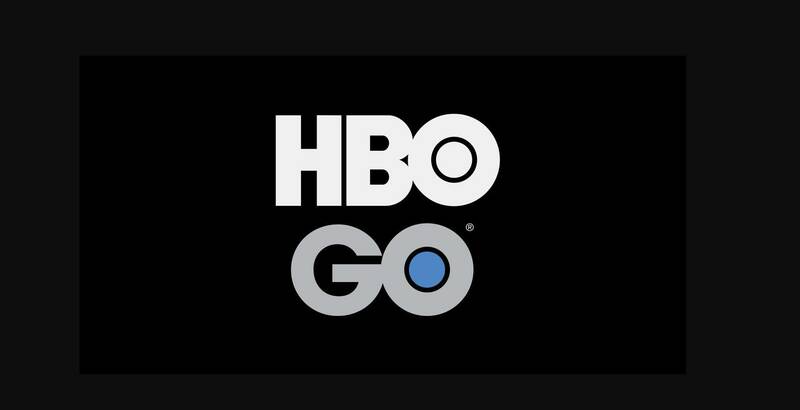 Your TV is ready for HBO Go streaming! Not all TV providers support Fire Stick HBO GO on your Fire TV. If it is not, then contact your TV provider and ask them to add support for Fire Stick HBO Go on your TV. Your activation code gets expired after 15 minutes. Choose Get New Code if code expires or fails to recognize.